If you liked this show, you should follow PCOSChallenge com. Registered dietitian, Constance Brown-Riggs, MSEd, RD, CDE, CDN joins the PCOS Challenge radio show to speak about diabetes, its connection to PCOS, and how to delay or prevent it or successfully live with it if you already have it. 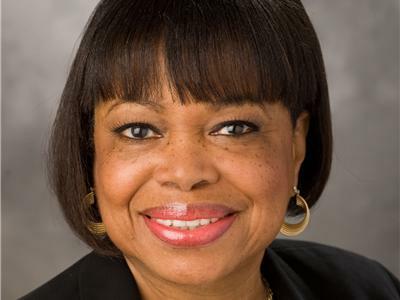 She is a certified diabetes educator, a national spokesperson for the American Dietetic Association, and author of The African American Guide To Living Well With Diabetes and Eating Soulfully and Healthfully with Diabetes. 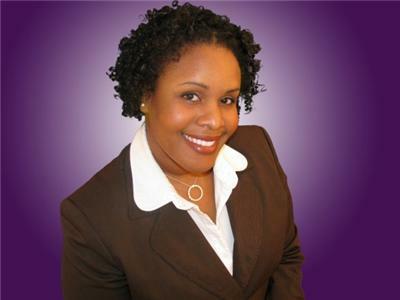 She has been a featured expert in national magazines such as Essence, Heart and Soul, Real Health and Diabetic Cooking. or joining the chat room during the show at http://blogtalkradio.com/pcoschallenge. Join the free PCOS Challenge Support Network at www.pcoschallenge.com to find out more about Polycystic Ovarian Syndrome and help women beat PCOS.